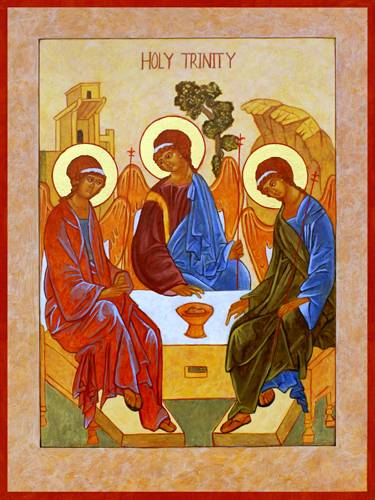 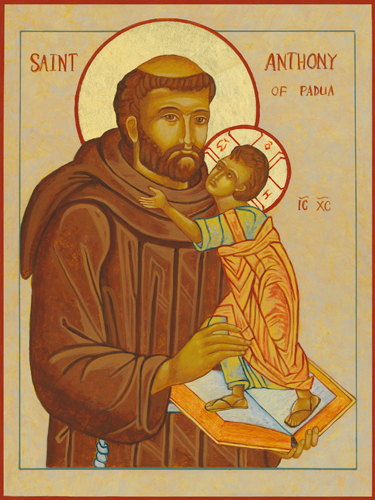 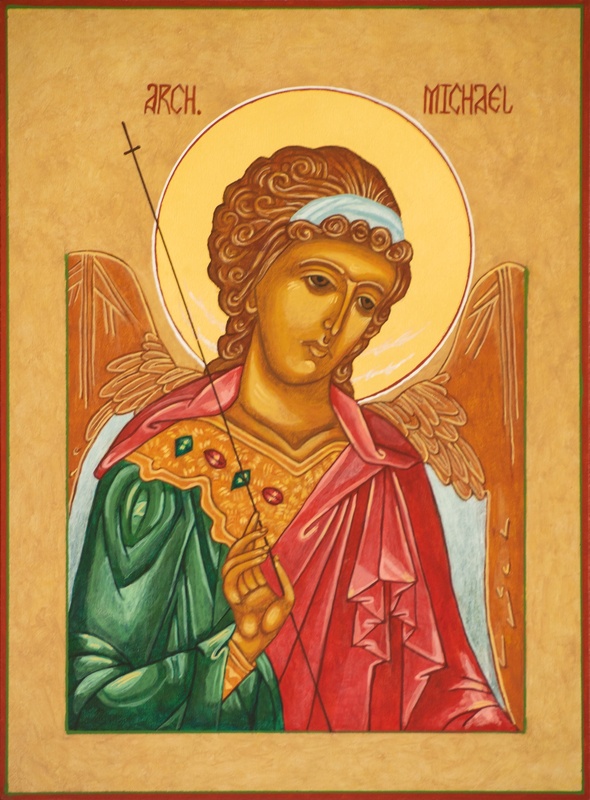 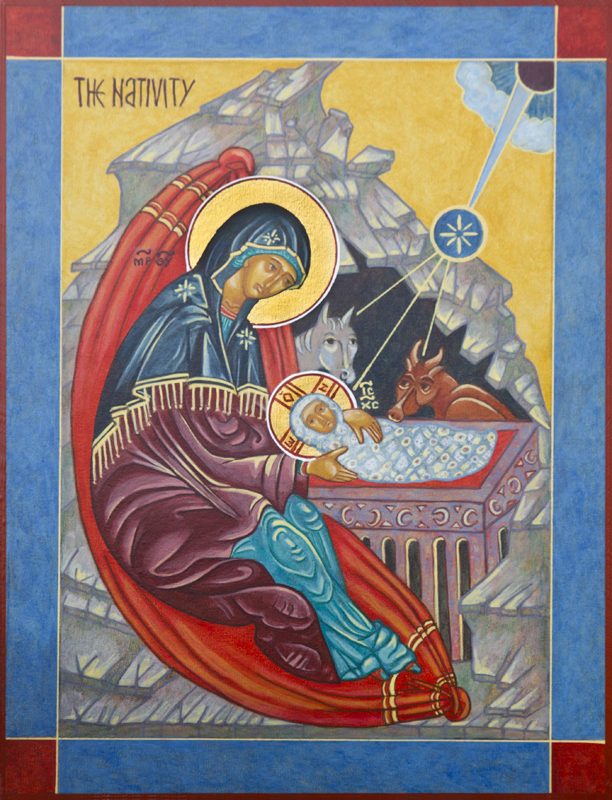 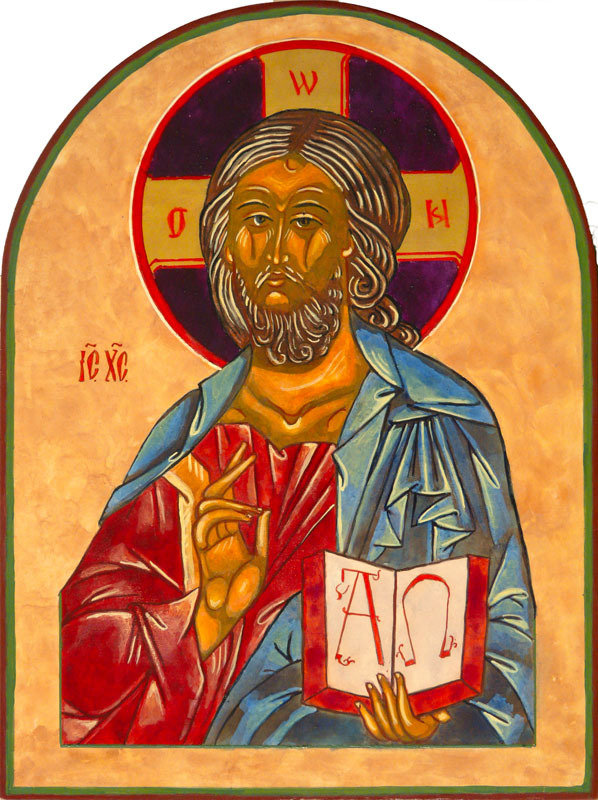 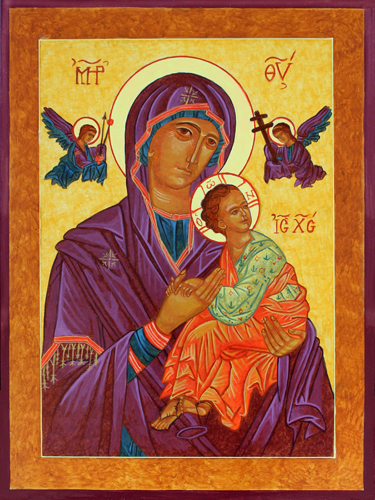 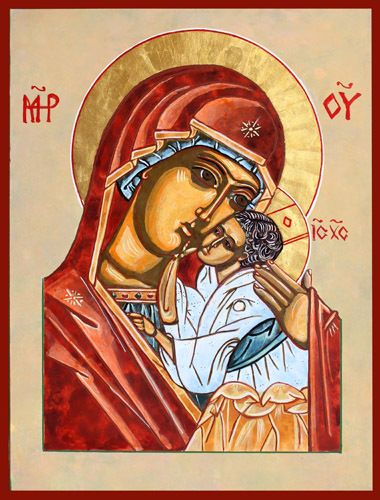 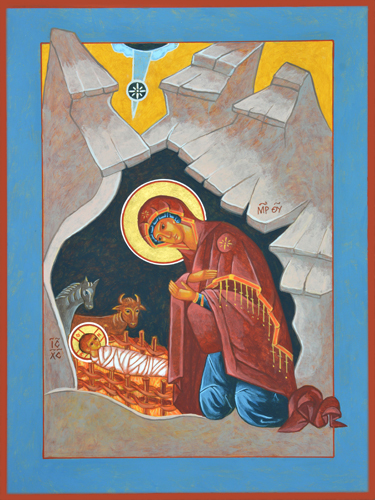 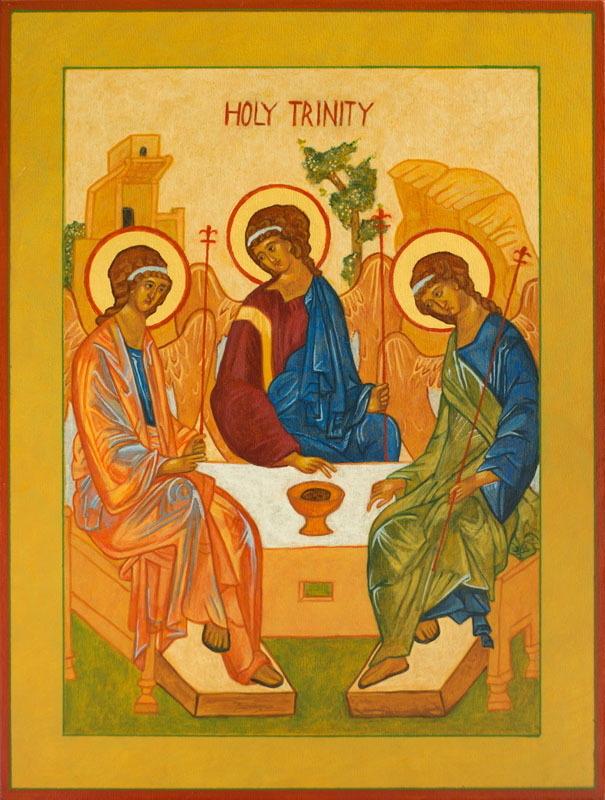 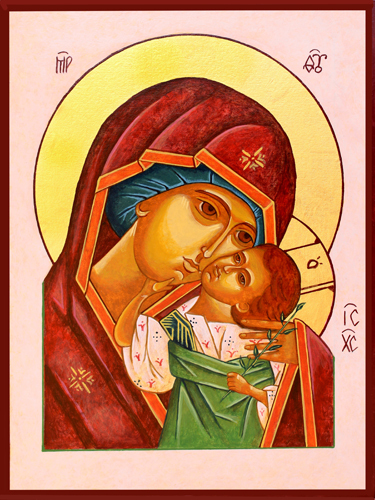 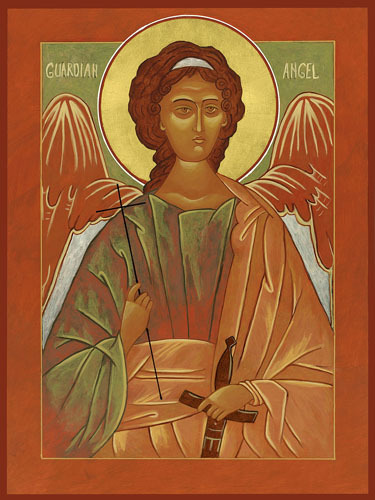 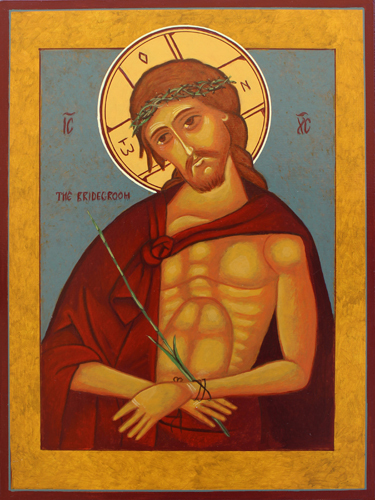 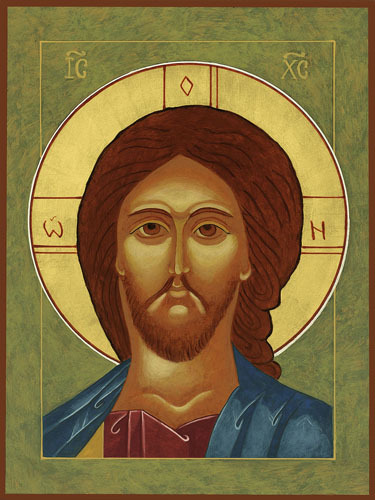 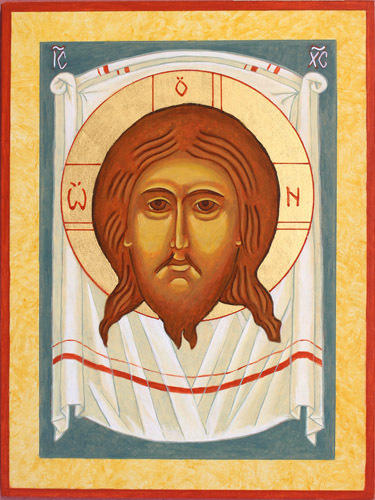 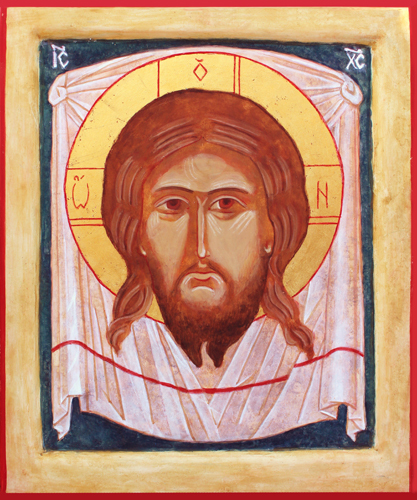 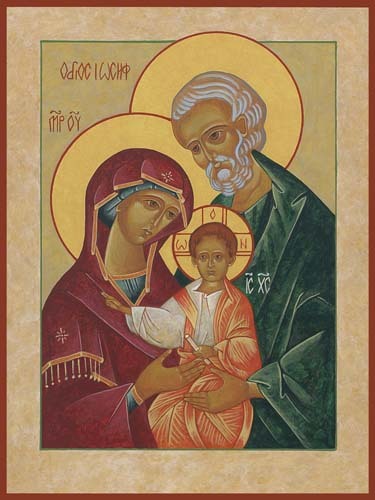 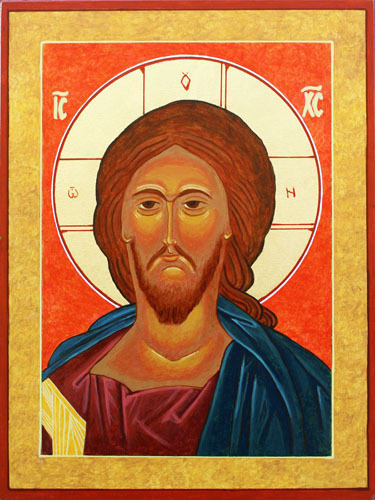 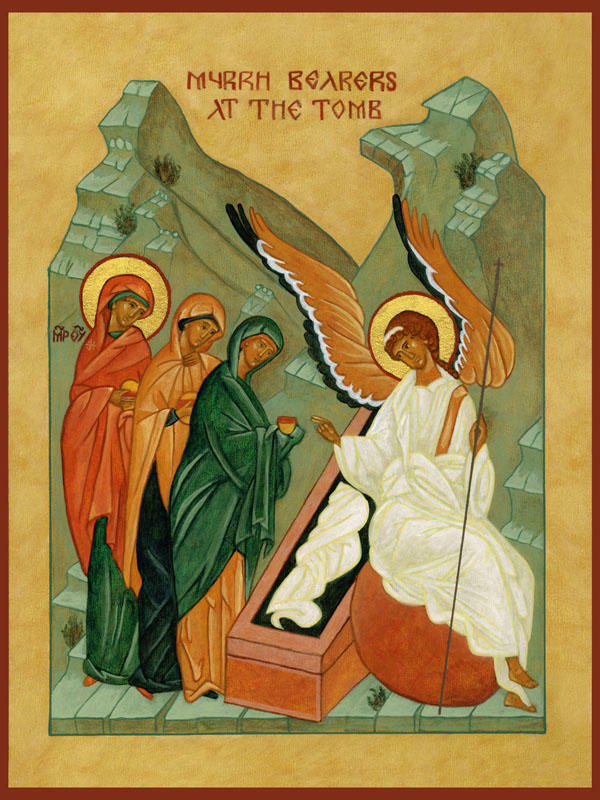 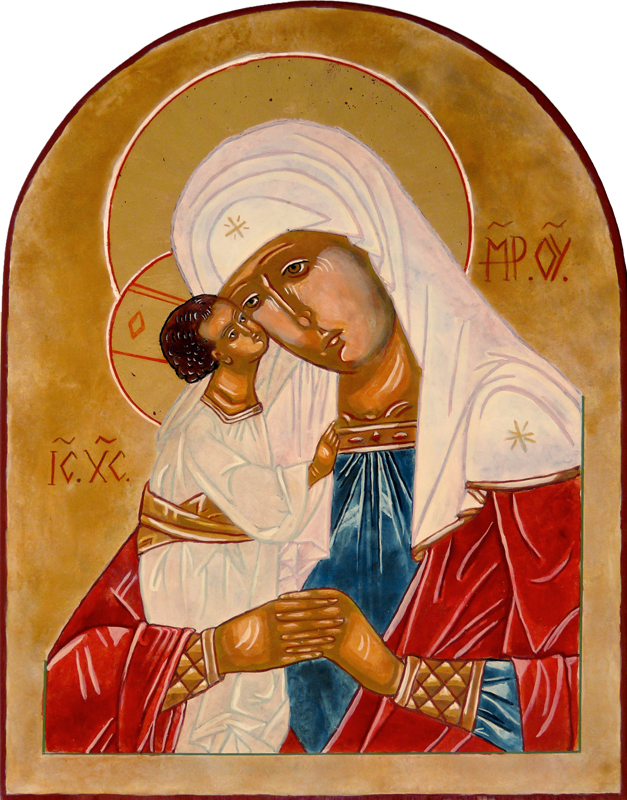 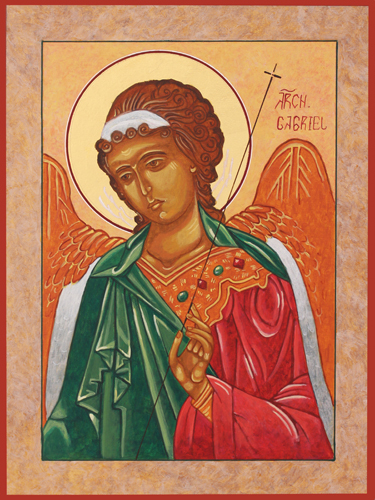 Religious Icons proclaim God’s Kingdom through images and stories found in Holy Scripture. 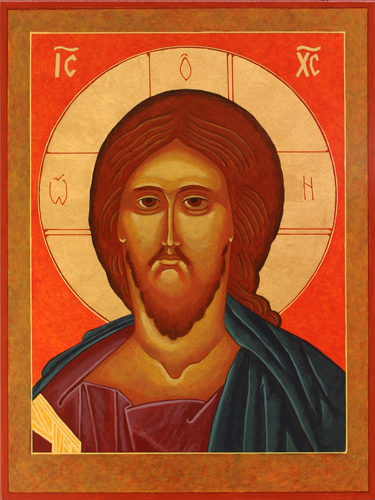 Unlike western art, light emanates from within, so there are never shadows from an outside light source. 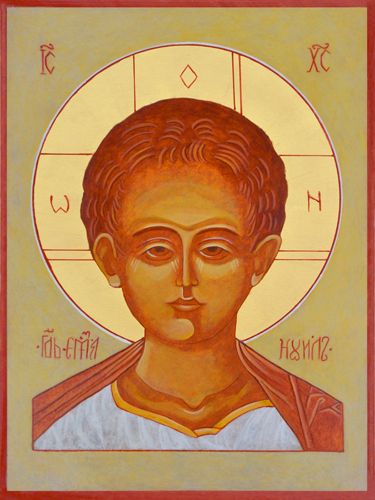 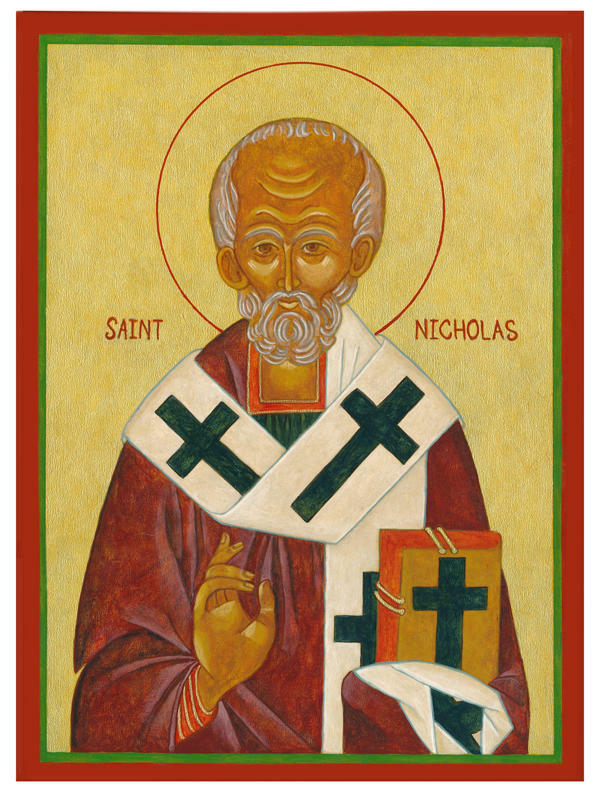 Icons were instrumental in spreading the faith when most people were illiterate. 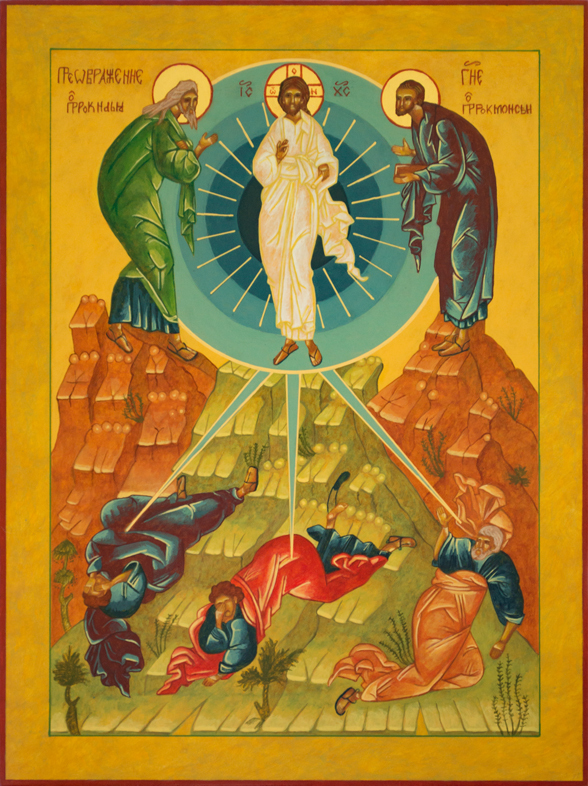 They continue to be a “window into heaven” for those who believe.